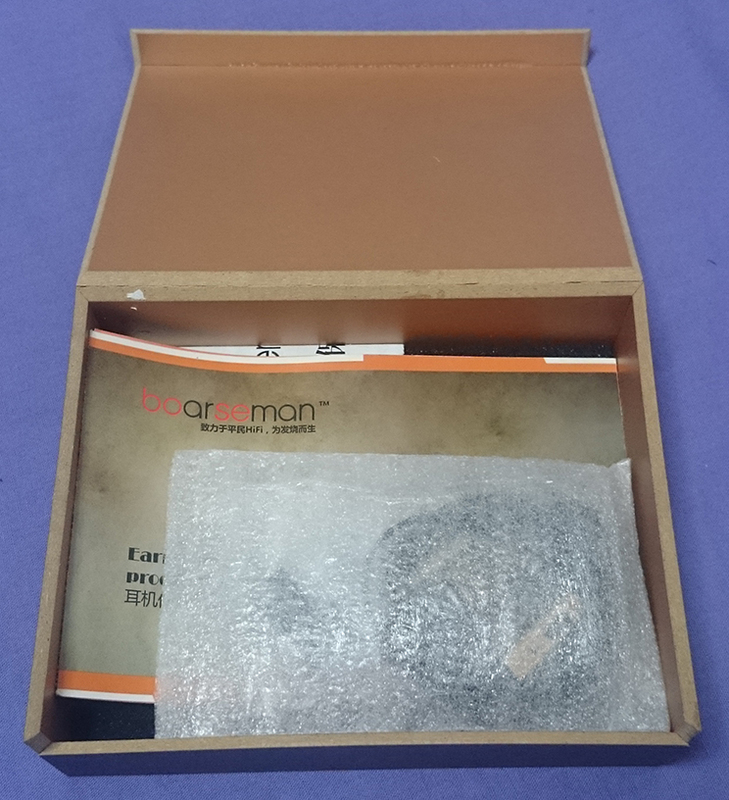 The first boarseman earphones I've tried proved to be very promising for the brand. 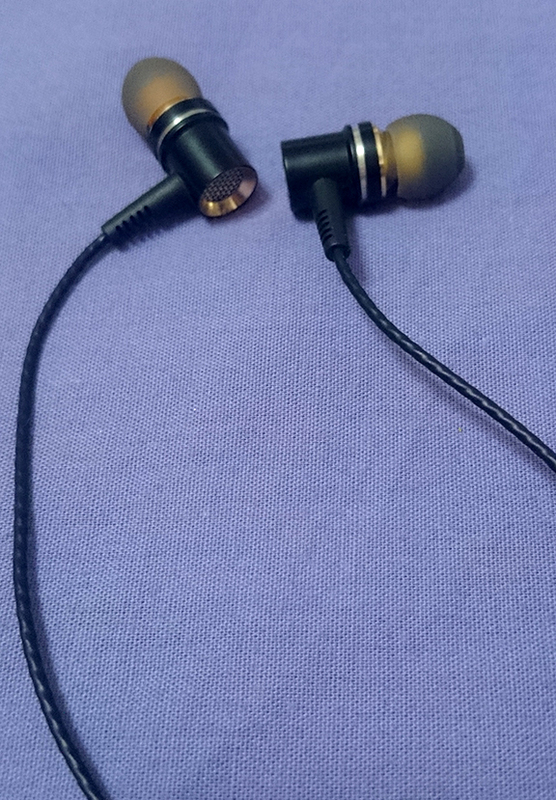 They have a V-shaped sound, yes, but they sound loud and extremely high quality for their price. 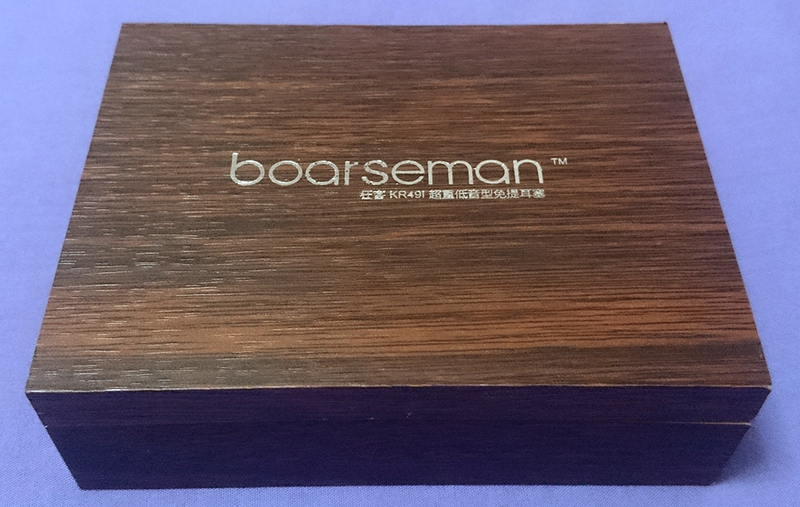 The build quality is great, and the presentation in a wooden box is a refreshing sight. Powerful and clean bass response. The mids and highs sound slightly tonally inaccurate. The extra M and L size tips' white color is completely irrelevant to the overall design. 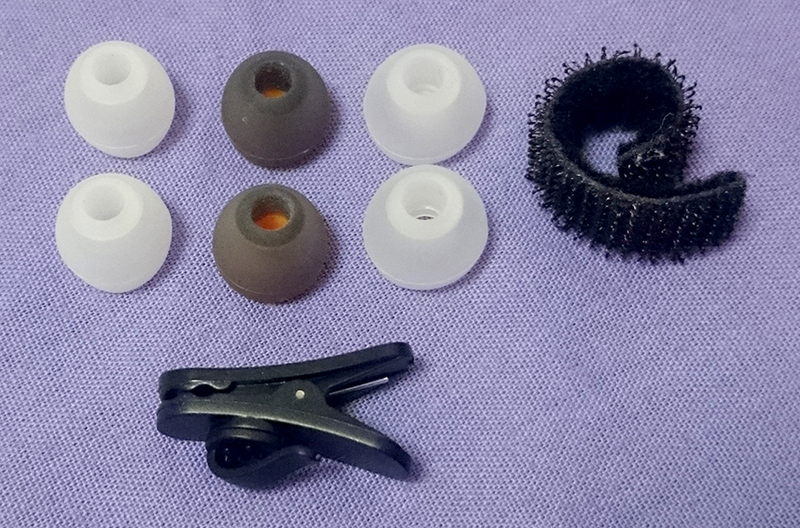 The pre-applied tips were slightly smaller than I'm used to and I really didn't want to use the white tips... Had to use alternative tips. 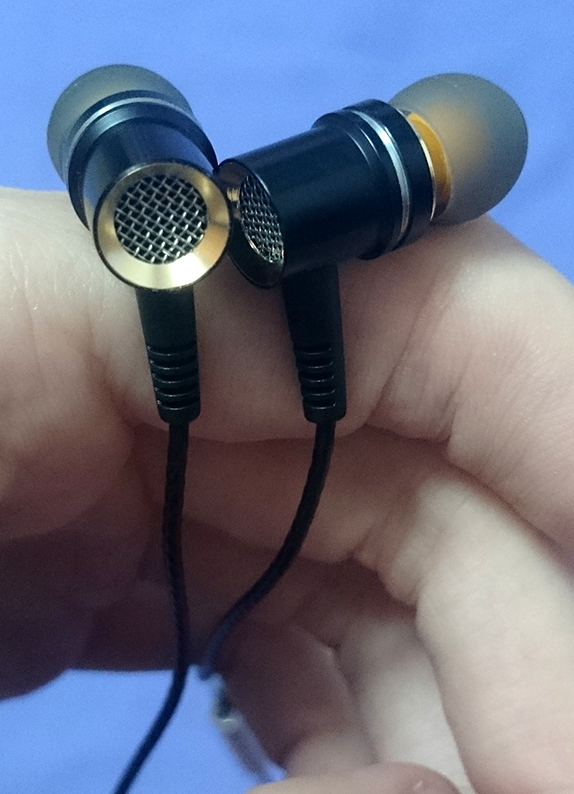 The extra-wide nozzles makes fitting these earphones a bit harder than usual. Punchy and intense. 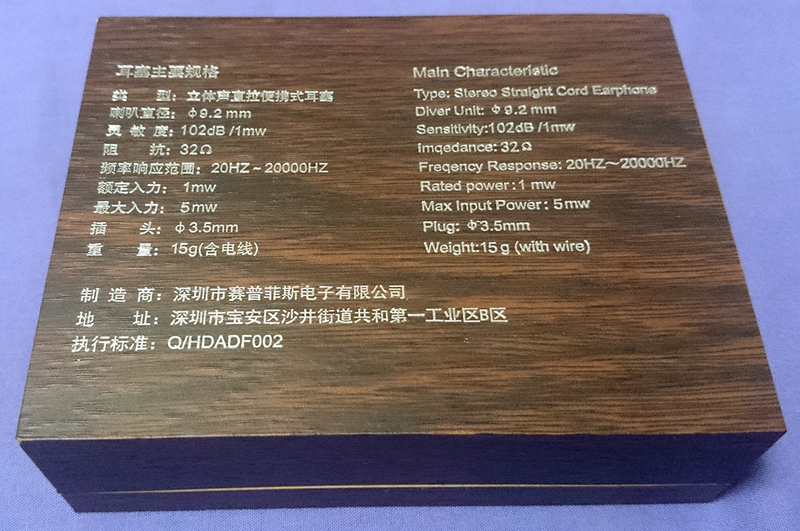 V-shaped characterised and not muddy. You can slightly feel the sub-bass vibration. 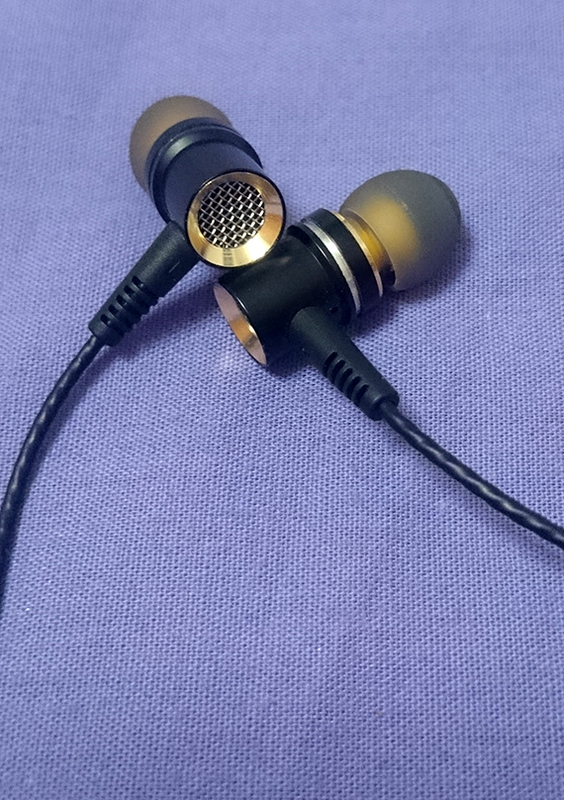 As on typical V-shaped sound signature earphones, the mids are pushed back and are not tonally accurate. There's a bit harshness to vocals. The highs are loud and slightly harsh and discolored, and there isn't much detail to speak of, but when used to, it is very pleasing.